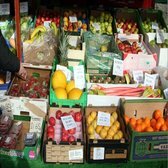 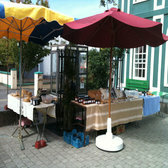 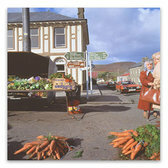 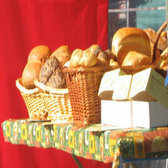 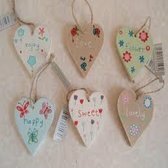 The Banna Farmers Market is held on Saturdays from 10am-2pm and is located at Banna Beach Hotel, Co Kerry. 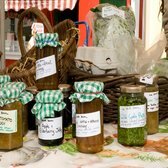 The Oratory Arts & Crafts Group will be holding a regular market in the Oratory Cahirciveen (every second Friday & Saturday) from 11am-3pm. 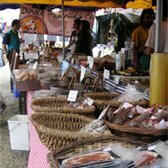 Every Thursday between 10am and 2 pm ‘The Back of The Forge’ area of the town comes alive with stalls offering the best in home produced baked goods, fruit and vegetables, eggs, beef and lamb, seafood, plants, herbs and honey. 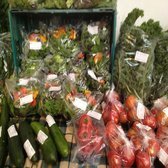 The Cahirciveen Market is held every Thursday, June to September, on Thursdays from 10.30am-1pm, outside the Community Centre where local organic produce can be purchased. 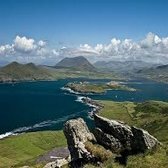 The Valentia Island Market is located at The Royal, Knightstown, Valentia Island, Co Kerry and is held on Wednesdays and Saturdays from 2-6pm.